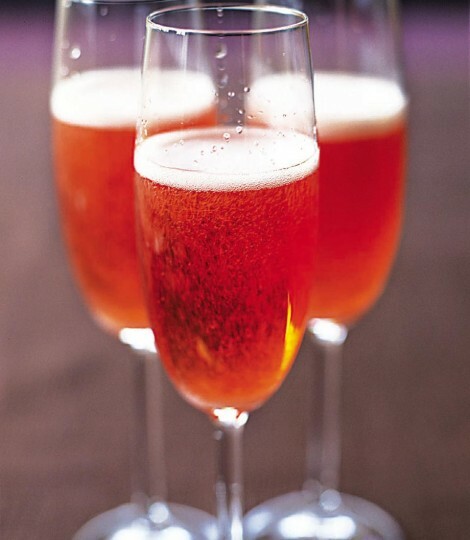 Here's an indulgent cocktail courtesy of Delicious magazine, perfect to accompany your Valentines celebration. Pour 1 teaspoon of sugar into the bottom of a champagne flute and add 1 tablespoon of vodka and 1 tablespoon of Campari. Top with chilled champagne or Prosecco and serve immediately.